Our book club met on Tuesday night at C's place to discuss The Night Circus. C. served up homemade potato-artichoke soup and grown-up grilled cheeses, plus delicious brownies. It was the perfect dinner for a chilly winter night! Personally, I enjoyed the book more than I thought I would (I'm not usually very interested in fantasy-based novels). Some of the girls found the story a little confusing as it switched between time periods and contained a lot of characters. And the ending was deemed a bit "anti-climactic." The summary on the back of the book might have portrayed it to be focused on the romance between the magicians, but the development of their love was pretty much skipped over—and the circus was really the center of the story. The circus, with its magical tents, intricate clock, and mesmerizing bonfire, captivates anyone who encounters it—including those of us who read about it. I thought the characters were unique, full of personality and secrets, and the descriptive writing was enchanting. 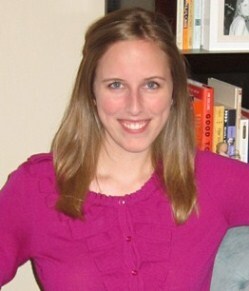 Erin Morgenstern created a whole world and filled it to the brim with magic and mystery. Our discussion turned to the visual descriptions and how we could picture the circus and characters like a movie in our minds. We talked about how young children approach reading, as well as the apparent relationship between the speed at which a person reads and how much they enjoy reading. I also referenced this Huffington Post article about the workings of our brains while reading... it's something I often take for granted but wow, it's fascinating! Amazon Best Books of the Month, June 2012: On the day of their fifth wedding anniversary, Nick's wife Amy disappears. There are signs of struggle in the house and Nick quickly becomes the prime suspect. It doesn't help that Nick hasn't been completely honest with the police and, as Amy's case drags out for weeks, more and more vilifying evidence appears against him. Nick, however, maintains his innocence. Told from alternating points of view between Nick and Amy, Gillian Flynn creates an untrustworthy world that changes chapter-to-chapter. 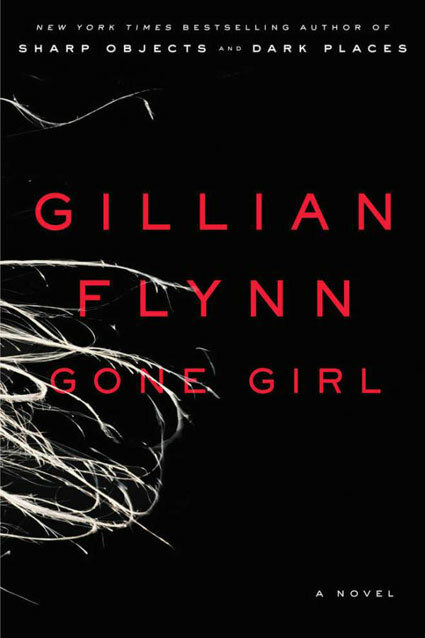 Calling Gone Girl a psychological thriller is an understatement. As revelation after revelation unfolds, it becomes clear that the truth does not exist in the middle of Nick and Amy's points of view; in fact, the truth is far more dark, more twisted, and more creepy than you can imagine. Gone Girl is masterfully plotted from start to finish and the suspense doesn't waver for one page. It's one of those books you will feel the need to discuss immediately after finishing because the ending doesn't just come; it punches you in the gut. Ooh, can't wait to see what all the buzz is about! i'm so glad you liked Night Circus, it's still my favorite book of the last 2 years! i hear you guys on the anti-climactic ending on the romance - i was never as invested in that as i was in the circus itself and their escalating challenges. it was nice and all, just far from my favorite part :) they've optioned the book for a film already, and i hope the visuals live up to my imagination! Yes! I said at the meeting that it's really a story about the circus, not so much about the magicians themselves. Thought I'd heard a movie was in the works :) Should be some amazing visuals!